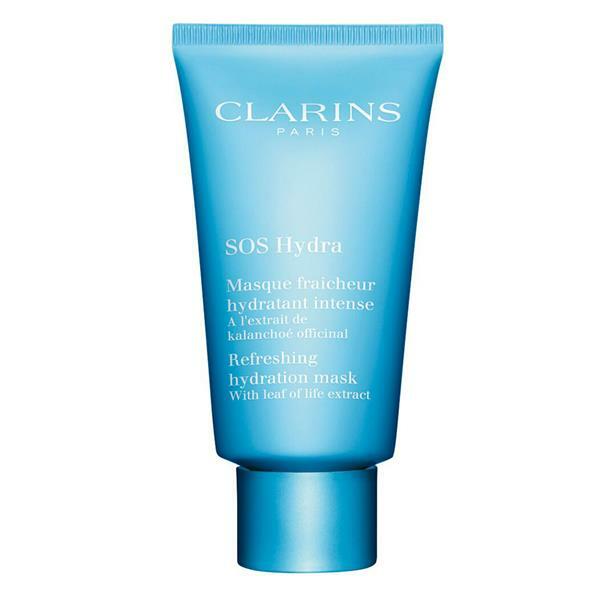 This mask helps hydrate the skin and restores radiance! You’ll fall in love for the ultra cool splash of this cream-gel formula and melt for its fresh, sorbet-like scent. Its plumping texture provides an instant effect on the skin, thanks to the hyaluronic acid complex that helps the surface of the skin retain water. Say goodbye to tightness and fine dehydration lines!